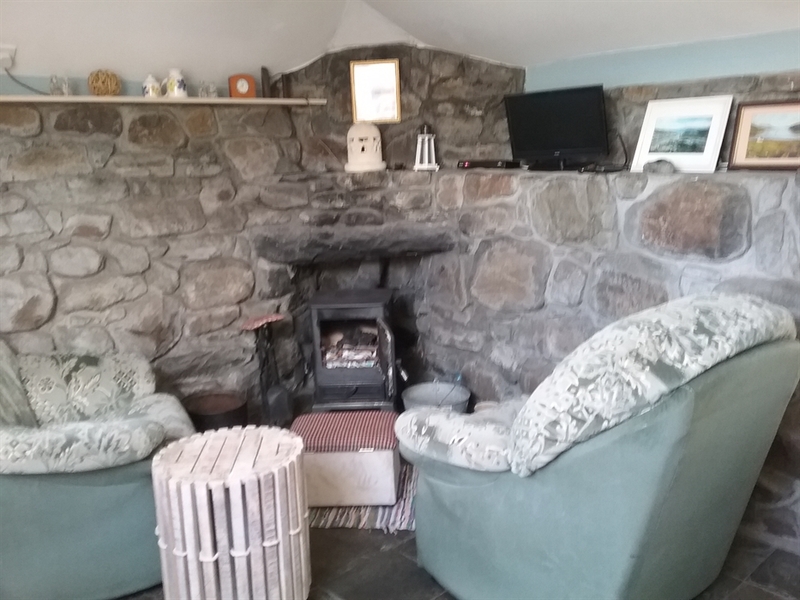 Comfortable and cosy converted blackhouse set in the North Harris hills and situated on a working croft, a perfect location for touring the island or walking the hills. 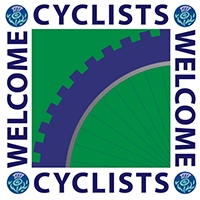 Welcome to the opportunity to enjoy the rugged beauty of the Outer Hebrides and, more especially, the Isle of Harris. The self-catering cottage at Tigh na Seileach in Bowglass, North Harris, is a converted blackhouse dating from the early 1800s and is situated in an ideal location for a relaxing and memorable holiday. 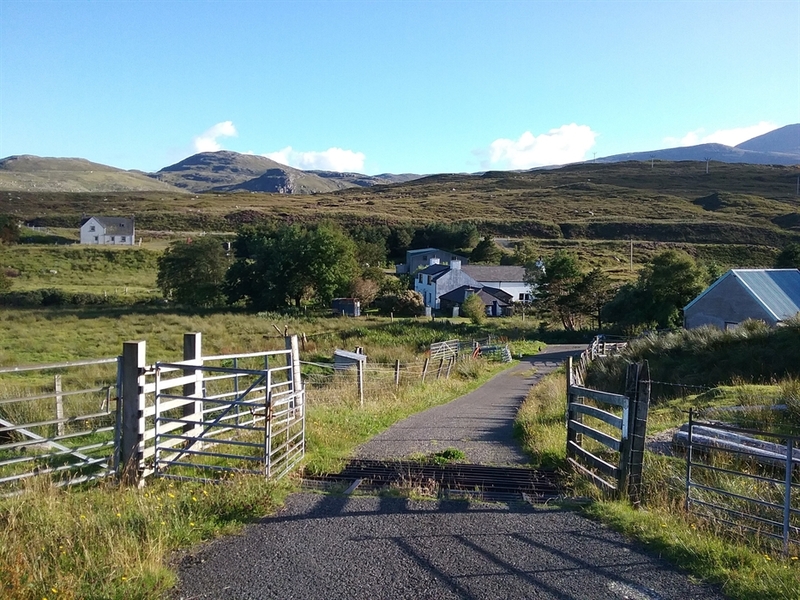 Set close to Loch Seaforth, 12 miles from Tarbert, 24 miles from Stornoway, it is a perfect location for walkers, off-road cyclists and lovers of wildlife, being a particularly good area for golden and sea eagles. During the summer months the North Harris Trust and the RSPB conduct guided walks from Bowglass out along Glen Vigidale, an area that is recognised as one of the top areas for seeing Golden and Sea Eagles. The shore of Loch Seaforth (a sea loch) is a short walk across the croft where, if you are patient and quiet, otters and birds such as Great Northern Divers can be spotted. Mussels can also be gathered from the rocks at low tide for your supper! 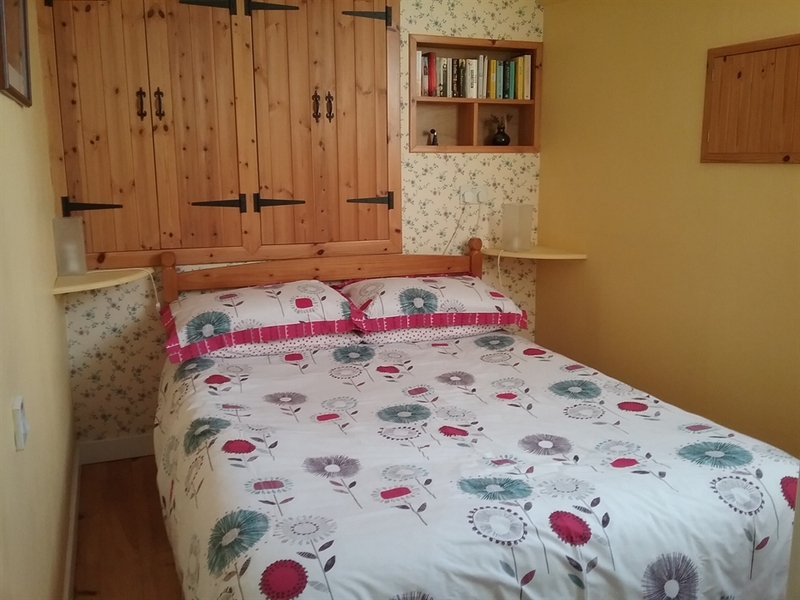 The Cottage has one double bedroom, kitchen/living room with modern units, electric heating and a solid fuel stove for chilly evenings, shower room and toilet. In the main house, which is usually unoccupied, there is a laundry for your use with a washing machine, tumble drier and ironing facilities. 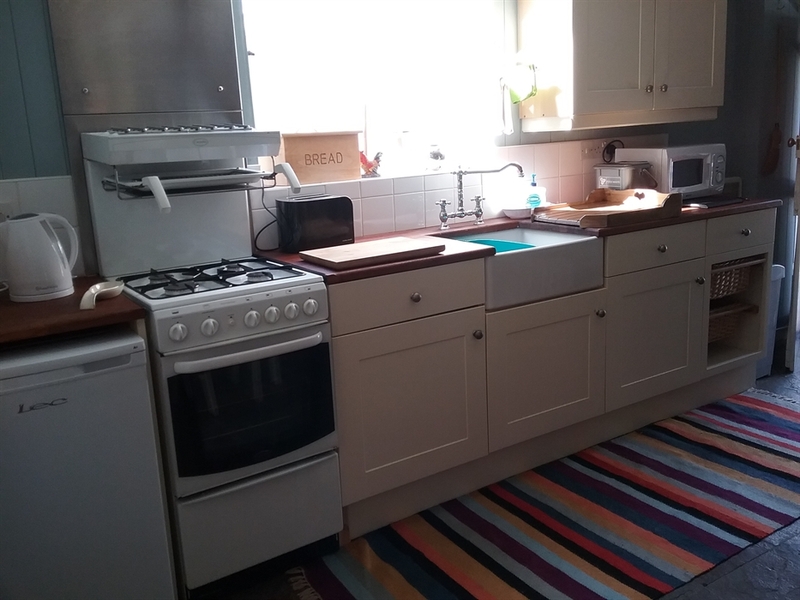 Linen and towels are provided, electricity is included in the price and a bag of coal is also provided for the stove. 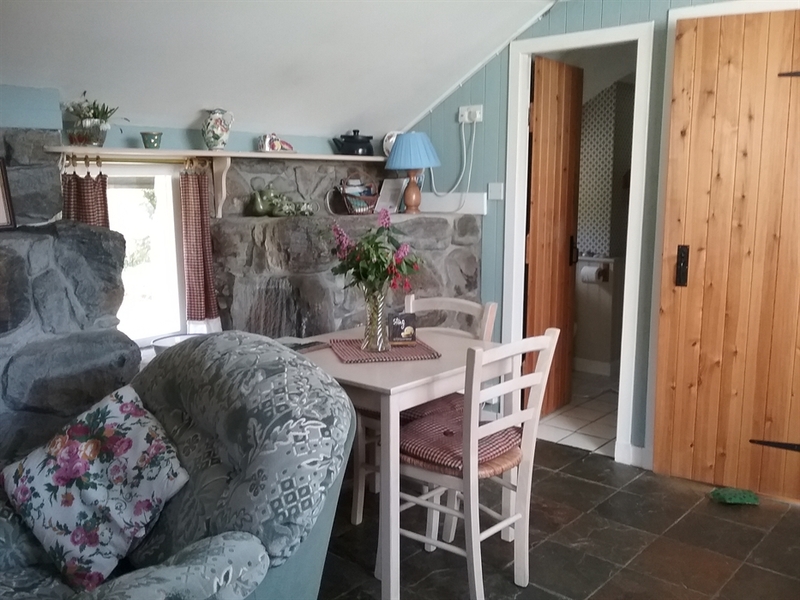 The Cottage is situated on a working croft with sheep, Highland cattle and free range hens producing lovely "old style" eggs (half a dozen of which is included in your welcome pack). Mutton from our heather-fed hills sheep can also be purchased to sample a different taste with meat produced with no additives or drugs and in a totally stress-free wild environment. If you are fit and keen walkers, at certain times of the year (August, September, October and November) there are also opportunities to take part in sheep gatherings on the hills above Bowglass, watching the dogs work and maybe trying your hand at sheep shearing! Fishing is available from some estates in Harris, both freshwater and sea loch, and there are boat trips around the coast of Harris and out to the Shiant Isles and St Kilda from Leverburgh and Tarbert. This is a very peaceful and beautiful place set in the North Harris hills, midway between Stornoway and Tarbert. Dogs are welcome as there is a garden and plenty of exercise areas off road.